DOMEscan/IBV generates a 3D digital reconstruction of the footshape and calculates its measurements in just a few seconds. 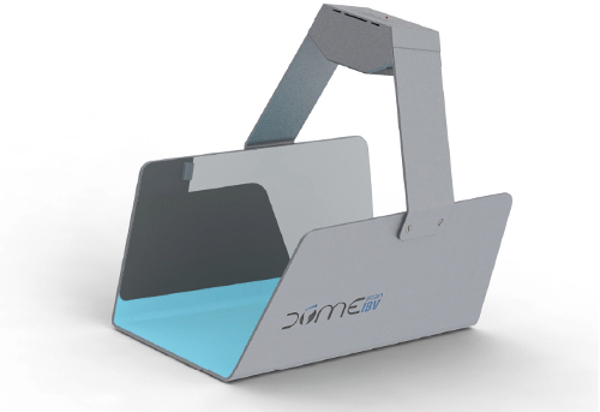 It is a low cost scanner that uses a pioneering technology in the field of digitization of human forms. Lightweight and very easy to use, it´s ideal for new business models that require product customization or size allocation. 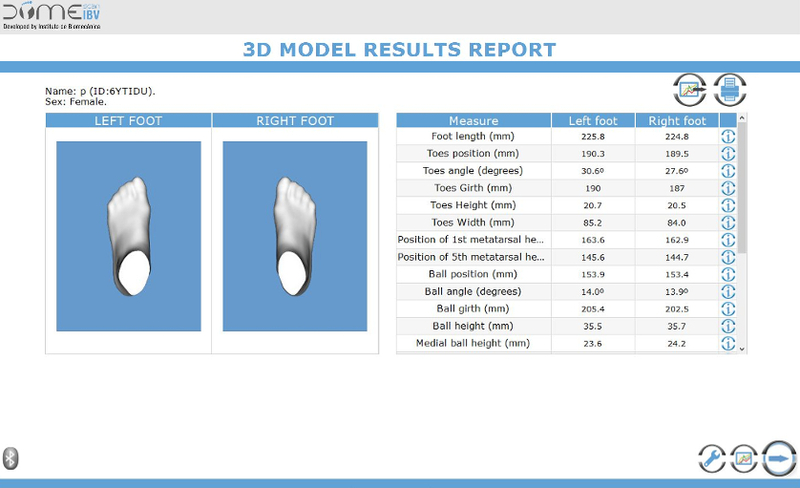 Quick and versatile, it automatically generates a 3D model and calculates more than 20 measurements of the foot. It provides excellent accuracy for most applications such as virtual try-on, made-to-measure or size allocation of footwear. It is not necessary an expert to use the scanner.